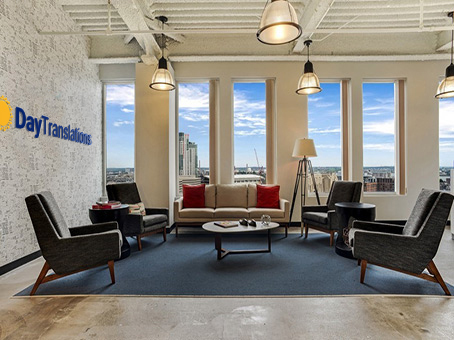 Translation Services in Boston | DayTranslations, Inc.
Boston translation services, interpreting and localization for medical, legal, business, academics, and more. Our professional interpreters and translators are experts in languages, as well as your field or industry. You have the best translation company at your fingertips, available 24/7 to meet your unique needs. From certified translations, to over the phone interpreters, we have you covered. Simply click the link below to get your free online instant quote, or connect with one of our human customer support team members via phone today. 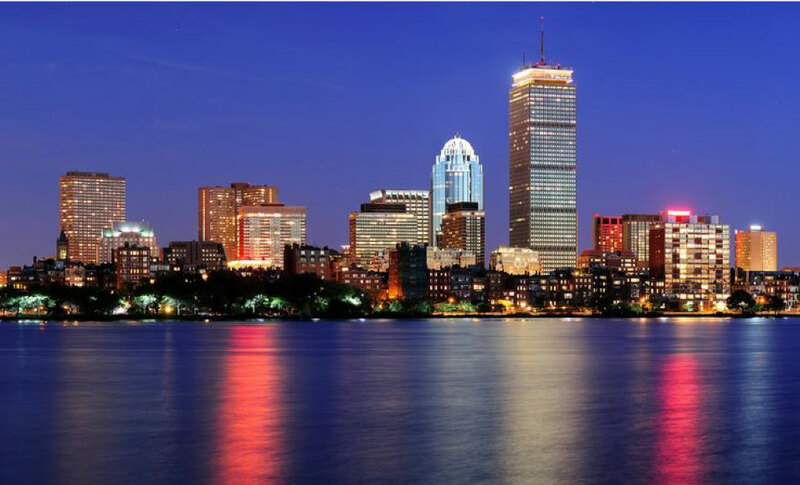 As one of the oldest cities in the US, Boston draws visitors from far and wide. 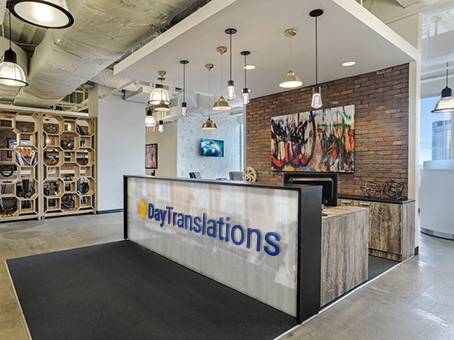 If you have documents to translate for business and corporate or pleasure in Boston, count on Day Translations. From Faneuil Hall to Harvard, our expert translators take pride in their work, and yours. Do you or your legal clients need visa or immigration documents translated and certified? We’re an accredited member of the American Translators Association (ATA) and provide certified translations that are USCIS approved and guaranteed. How about medical translations? Our company and translators are HIPAA compliant and insured. Your professional document translation services are fast and accurate, guaranteed. Boston interpreting services via over the phone interpretation (OPI) services, or in-person interpreting. Our professional interpreters are well-versed in legal, medical, and business terminology. Available 24/7, you can access a phone interpreter in minutes with our seamless OPI solutions. Our in-person interpreters are also readily available within 24 hours of your request. From legal proceedings, to conferences, our interpreting services are top-notch and easily accessible. Ask about our call center language solutions for phone interpreting services for businesses and corporations that need to connect with customers without language barriers. Ensure your message is clear and concise every time with Day Translations. Do you have a foreign patient in Boston who needs professional medical interpreting assistance to understand their diagnosis? How about medical findings, patient/doctor notes, IMEs, EUOs, or any other medical documents to translate? Were fully insured and HIPAA compliant, so your PHI will remain intact at all times. With 100 percent accuracy and fast turnaround guaranteed. 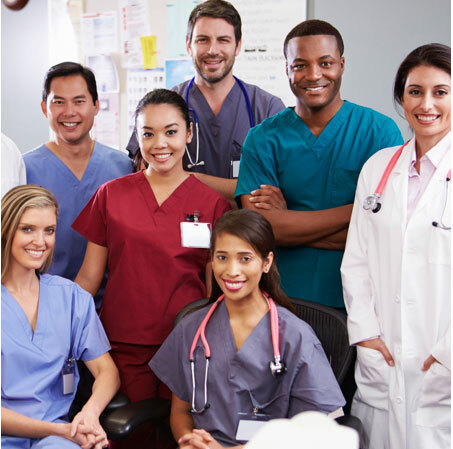 We also provide professional medical interpreting assistance over-the-phone or in person at your clinic anywhere in Boston.